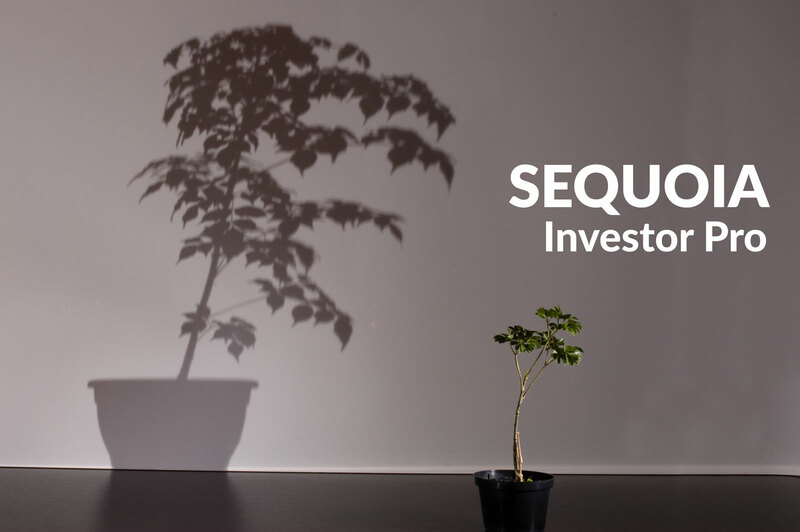 Investors can qualify for Sequoia Investor Pro with no income or employment disclosure and no reserve requirement. There are two ways for borrowers to qualify: Debt Service Coverage Ratio (Gross Rent/PITI) >= 1.15; or No Ratio (not using subject property rent to qualify). This proprietary program is available in 3/1 and 5/1 ARMs, and has an Interest-Only option available. Cash to close must be verified on purchase transactions. With Newfi’s Sequoia loans, we control all underwriting and make all credit decisions and exceptions, providing flexible qualification and faster approvals. No investor approval required!